Last night saw Fox Studios release the new X-Men: Dark Phoenix trailer, which happens to feature what looks to be a scene poking fun at Marvel and the Disney-Fox deal. 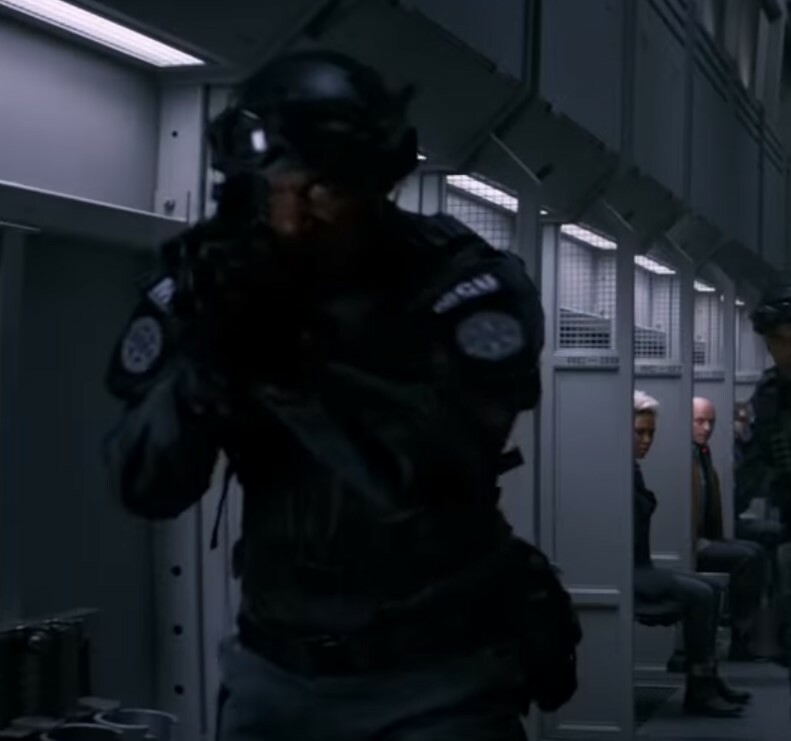 The scene features the X-Men captured with the bad guys dressed wearing "MCU" logos, which just might imply Disney and Kevin Feige' Marvel Cinematic Universe. The MCU does happen to be acquiring the X-Men when the Disney-Fox deal goes through next month, so this is probably no coincidence. In addition, it is rumored fans won't be happy with the MCU's use of Wolverine and the X-Men. It's also been thought that the release date for X-Men: Dark Phoenix was pushed back from its original Feb 2019 release to June 2019 due to Marvel's Captain Marvel, which shares a similar story, theme and character with Dark Phoenix; Captain Marvel gets released March 8. Dark Phoenix marks the last X-Men movie released by Fox Studios, so just maybe they are saying that the MCU is the bad guys here. I'm betting some people agree. Watch the new trailer below. 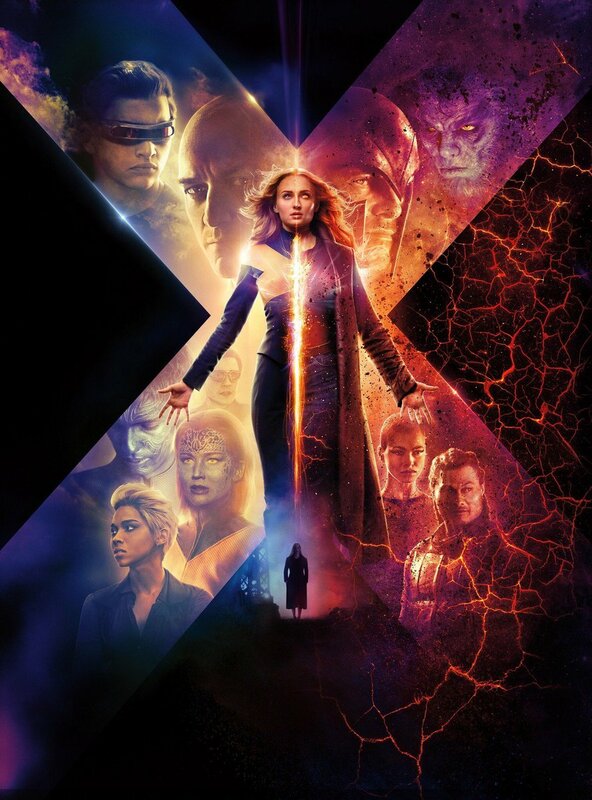 X-Men: Dark Phoenix has a June 7, 2019 release directed by Simon Kinberg starring Sophie Turner, James McAvoy, Michael Fassbender, Jennifer Lawrence, Nicholas Hoult, Tye Sheridan, Alexandra Shipp, Kodi Smit-McPhee, Evan Peters and Jessica Chastain.